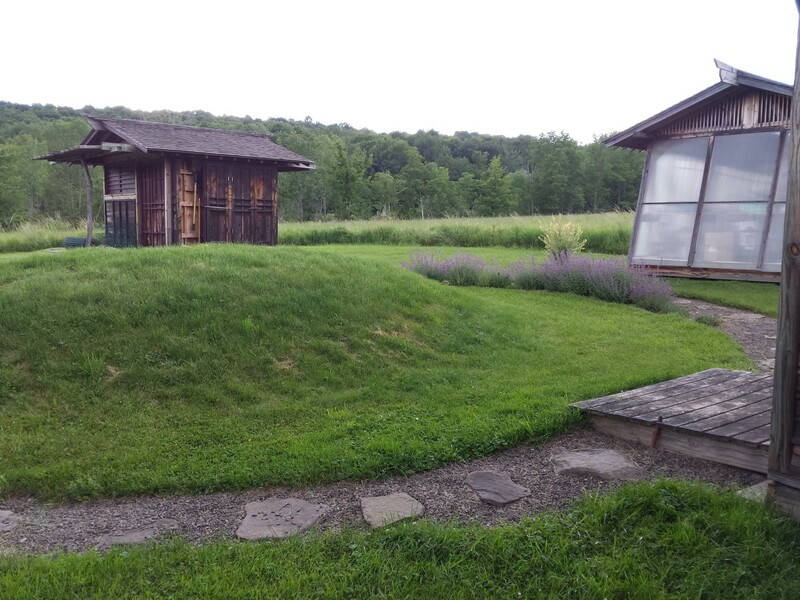 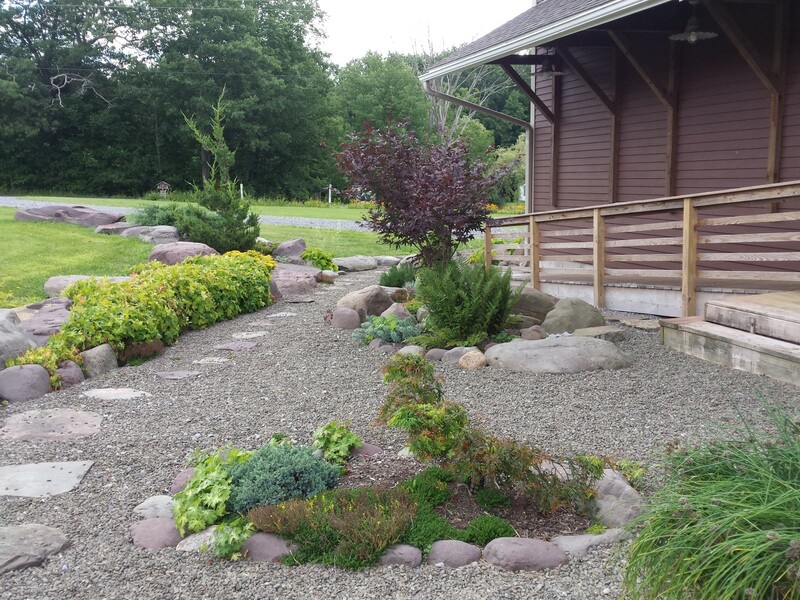 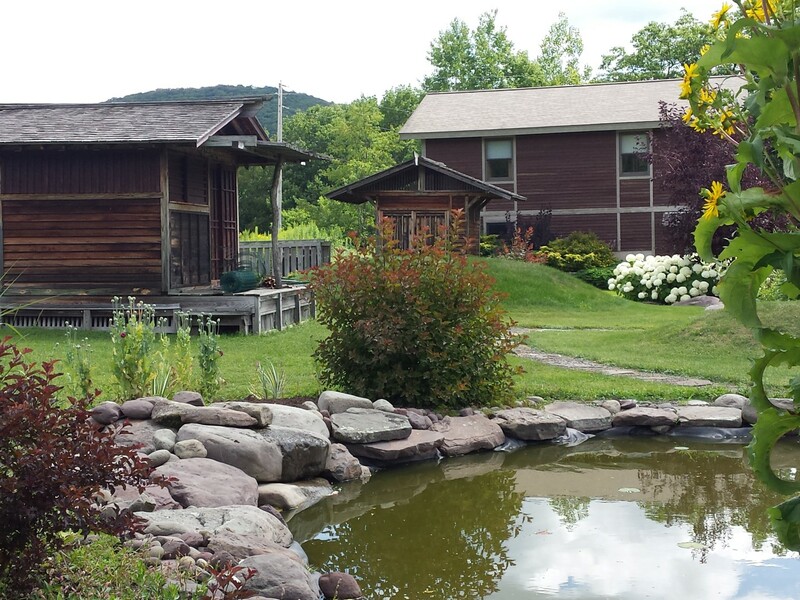 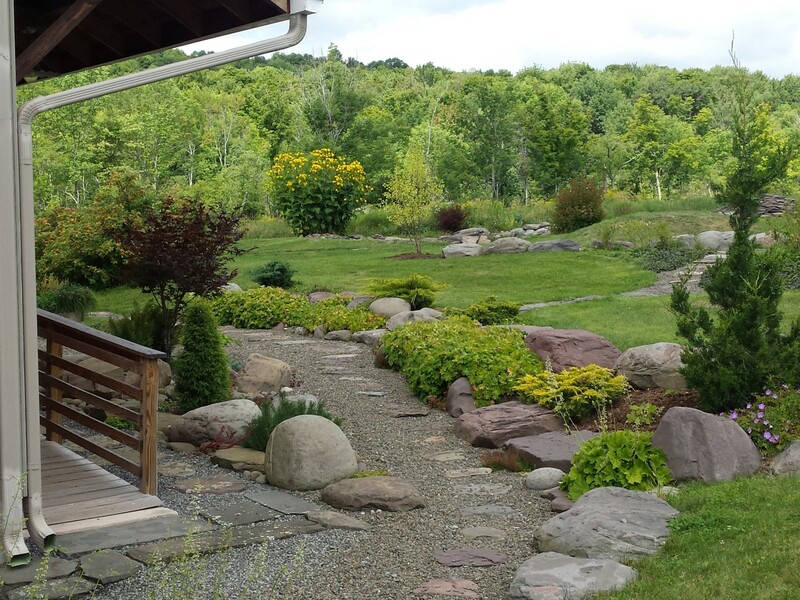 The challenge and fun of this project was to create a Japanese feeling garden that included and integrated the existing disparate Japanese style outbuildings. 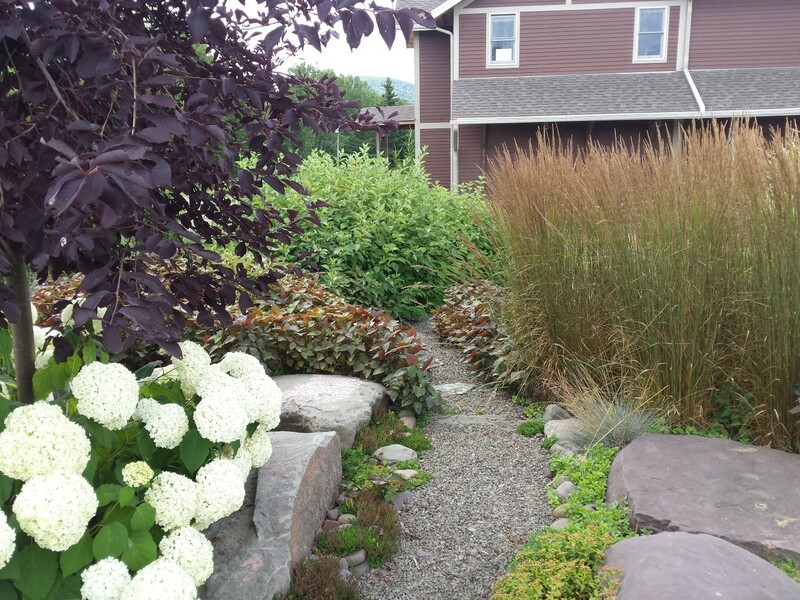 My client and friend’s husband built the house, garage and outbuildings and she wanted to have a fairly low maintenance garden that would look beautiful from her upstairs bedroom window and have paths to walk and explore. 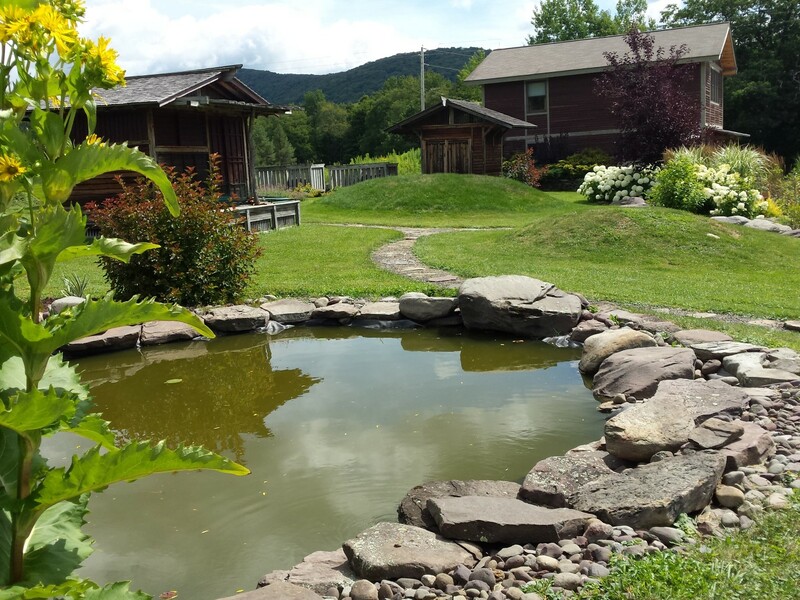 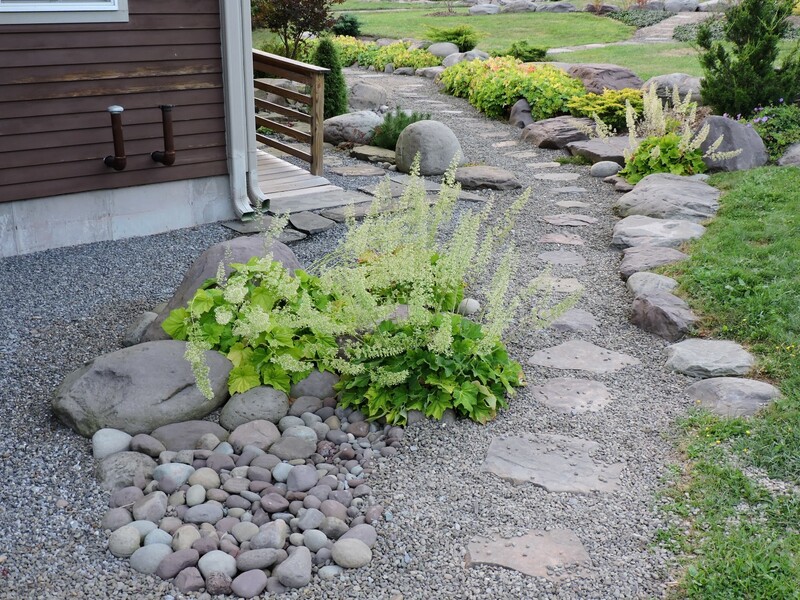 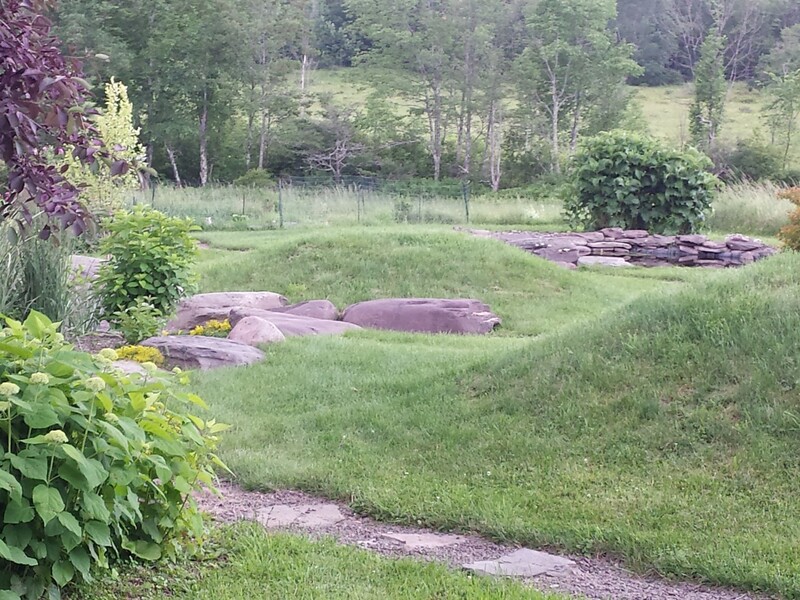 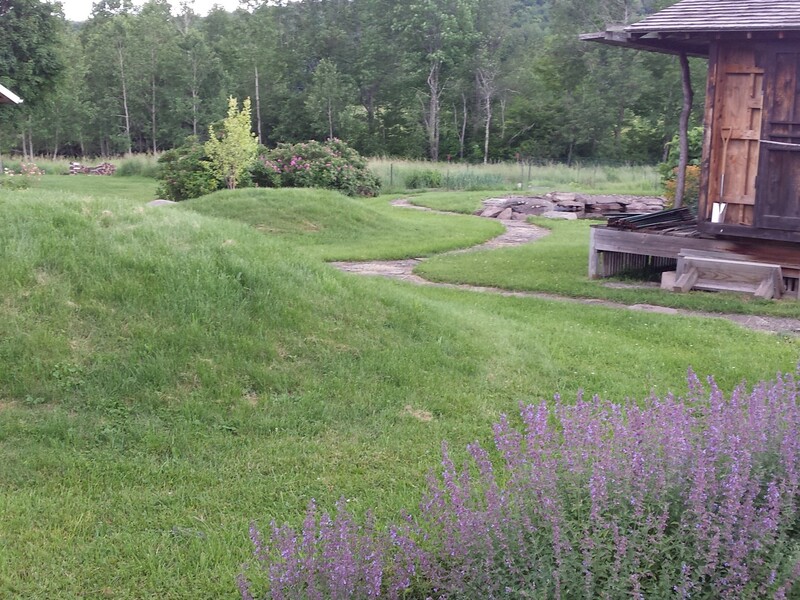 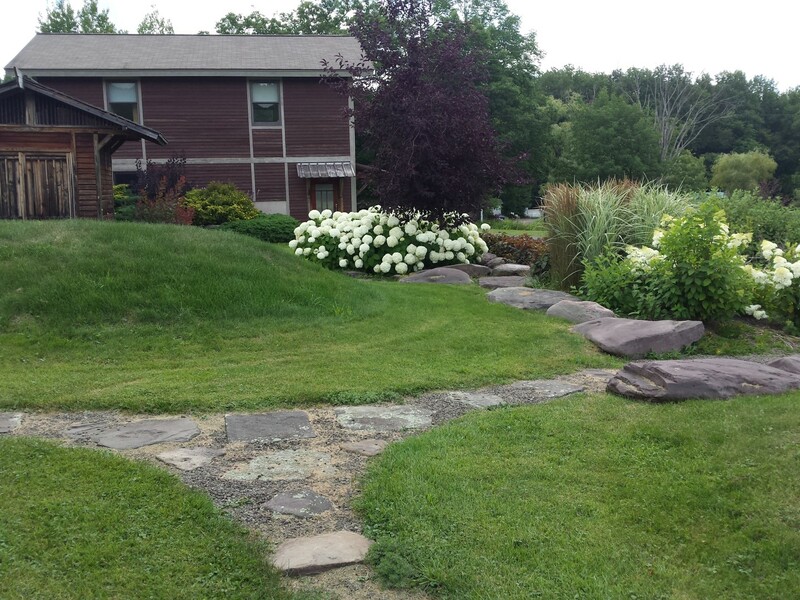 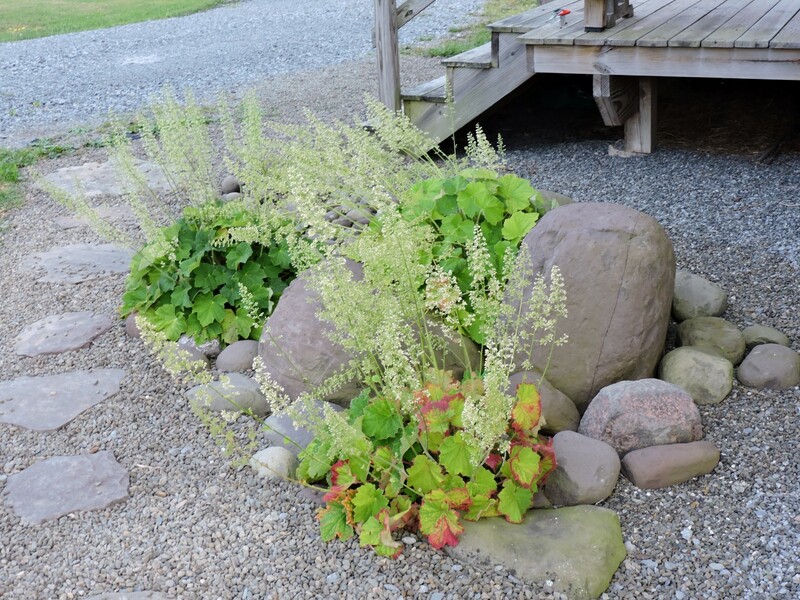 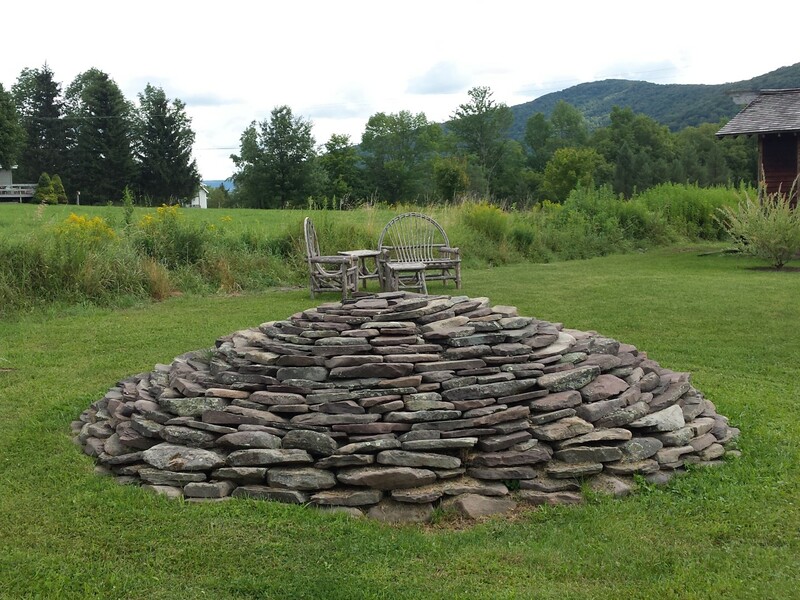 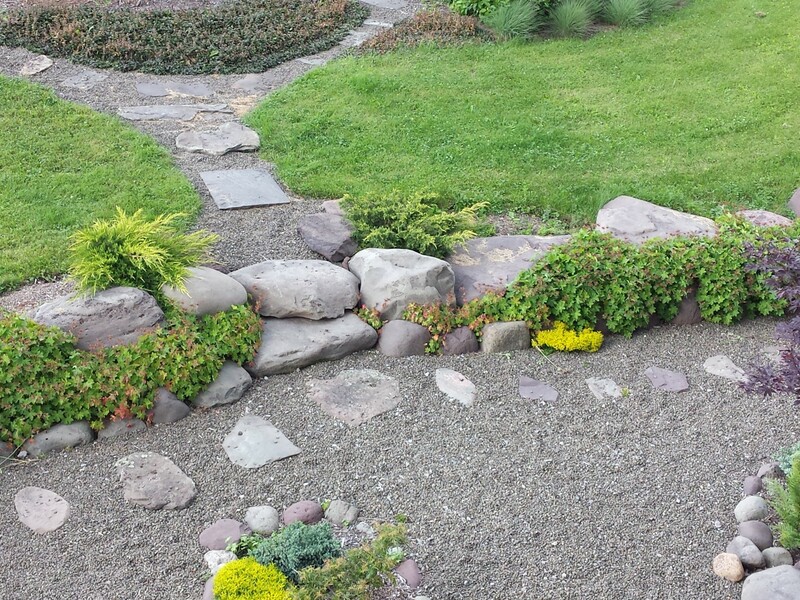 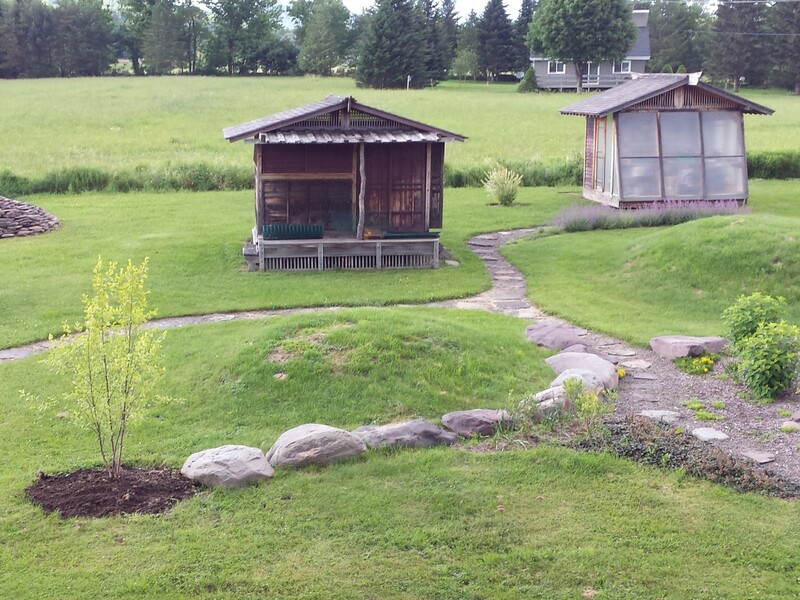 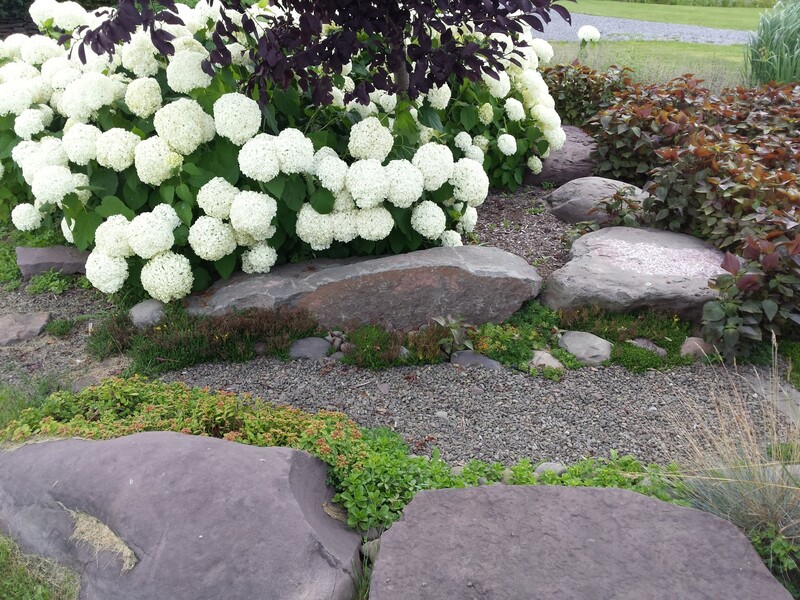 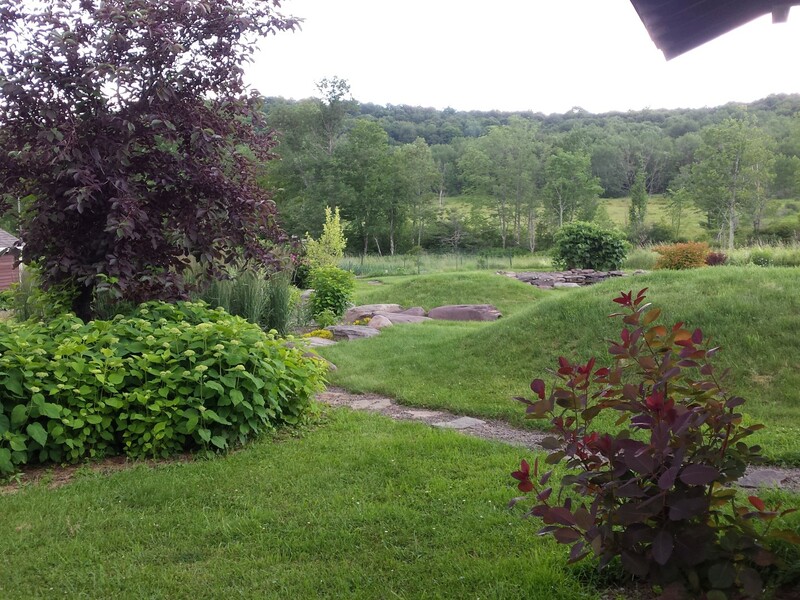 There was existing natural pond on the property that was not holding water well so we added a liner and boulders around the edges to transform the look and function.